They didn't have any size slippers that I wanted for my son. The store was lovely and clean and plenty of space. The staff member who served me (cashier RS) was absolutely lovely, she was friendly and interacted with my son, she is a credit to you. I was looking for a pair of slippers for my little boy they didn't have any of his size in any of the slippers.The store was lovely and clean and laid out with plenty of room to move. 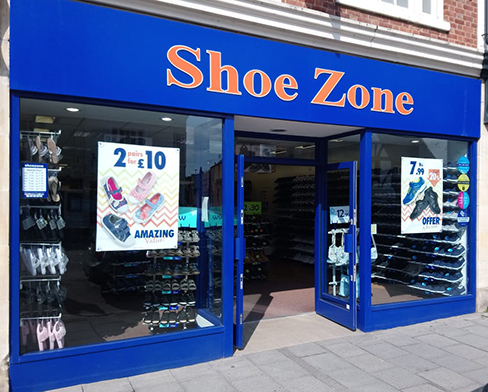 The staff member (cashier RS) was absolutely lovely, very friendly, interacted with my son, made a nice change to have a lovely staff member who made everyone very welcome, she was a credit to you.